Mention Japanese patissiers and names like Hideki Sugino and Sadaharu Aoki immediately comes to mind. No doubt they may be really good and/or popular but for me, there are many other talented Japanese pastry chefs awaiting to be discovered and getting to know. Hideki Kawamura 川村英樹 is one such pastry chef. I first gotten to know about him through his signature piece Acidule which one of my friends in Vancouver had recreated. 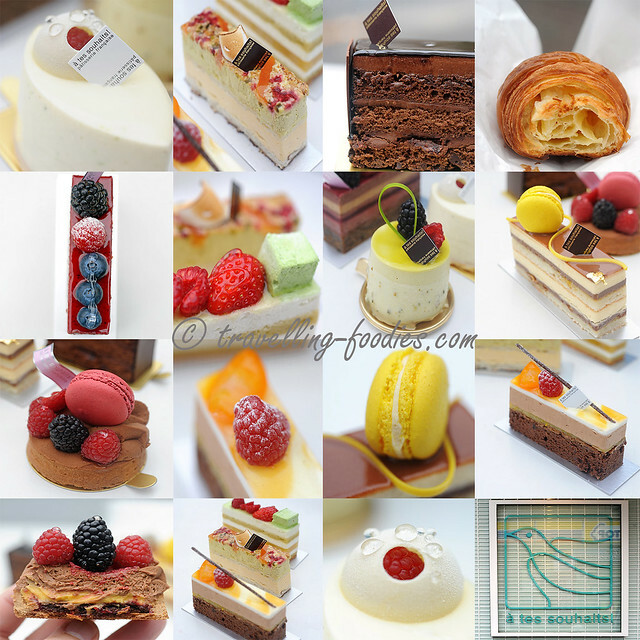 Seeing how chic piece was, I was intrigued to find out more about him, which led me to visit his Patisserie a tes Souhaits in Kichijoji during one of our memorable trips to Tokyo.